Miss J.S. 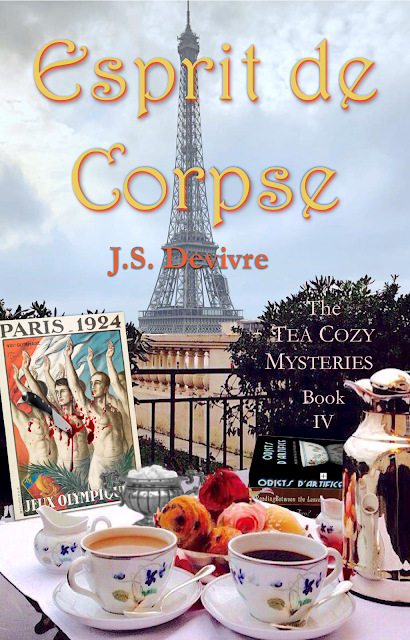 Devivre: Esprit de Corpse - available now! Esprit de Corpse - available now! The fourth installment of the Tea Cozy Mysteries series takes Penelope and Zara to Paris and beyond. Join them as they voyage by dirigible and luxury ocean liner in the Golden Age of travel.